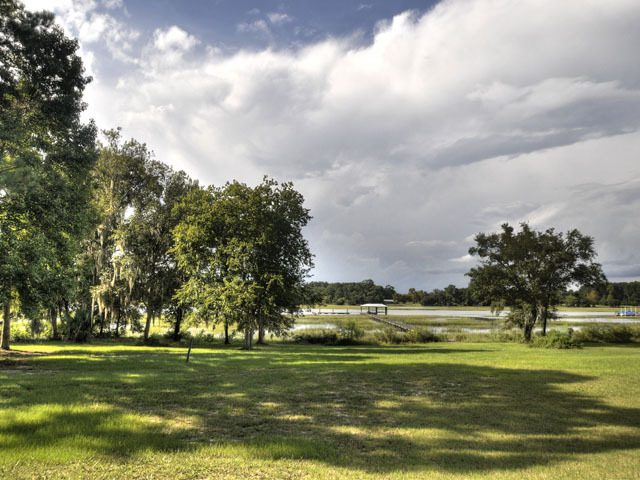 Nestled along the banks of Bohicket Creek, this breathtaking waterfront lot at 3320 Bohicket Road is the ideal site for your next home. Turning into the property, you are instantly shrouded by a canopy of mature trees. Tall pines and mature oaks dot the landscape, providing both shade and privacy. A large area on the banks of the creek has been cleared so you can envision your future home looking out over the water. Extending from the lot is a private deepwater dock with a covered pier head and floater so you can enjoy your days on the water. 180-degree views of the verdant marsh grass and the sparkling waters of the creek are all the eye can see. The Johns Island location is also ideal for those who are looking for a more quiet and relaxed pace of life while still being close to downtown Charleston (less than a half-hour drive). Johns Island restaurants such as the Fat Hen and Wild Olive have received critical acclaim and loyal followings; and there are several other eclectic and local spots to dine on the island. 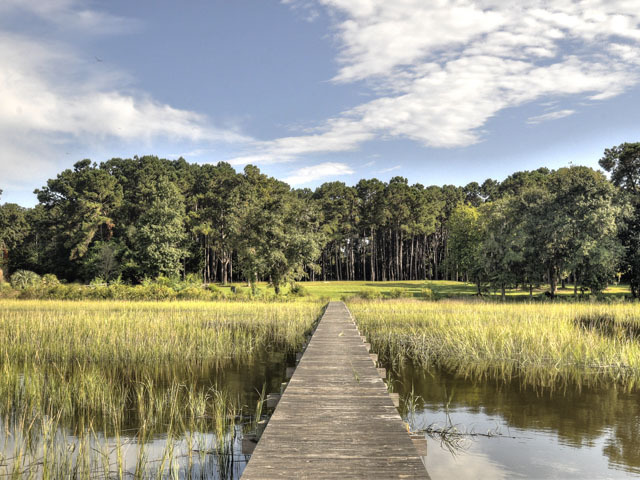 If you like to golf, you will love being close to the resort islands of Kiawah and Seabrook. With a combined seven public golf courses, you can play a different course every day of the week! Freshfields Village, located at the entrance to Kiawah and Seabrook Islands, is just up the road from 3320 Bohicket Road and offers a plethora of shops as well as a full-service grocery store. For more information on this property or to set up a showing, contact listing agent Jimmy Dye. And be sure to check out our aerial video of the property below!